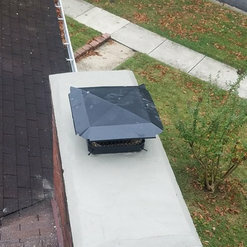 Bethesda Chimney is the best. Bryan is very knowledgeable and customer-service oriented. He showed us how to address the issue we had with our gas fireplace and talked us through the pros and cons of running natural gas to our fireplace vs. sticking with propane. The office staff are friendly, helpful and communicative. 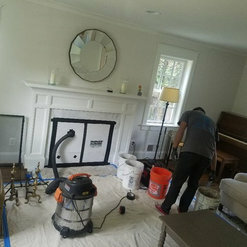 Bethesda Chimney’s expertise, timeliness and fairness in price is top notch. 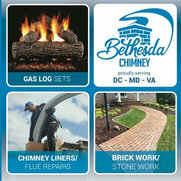 We highly recommend Bethesda Chimney! 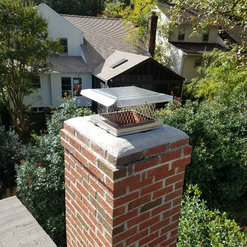 After the earthquake 7 years ago, I had to replace the top of my chimney. 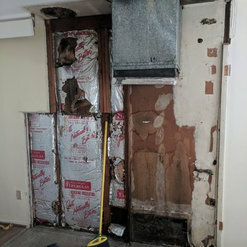 At the time I didn't realize that there was damage to the interior of the chimney as well as the top. 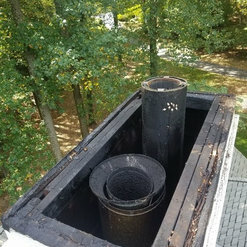 I hired Bethesda Chimney to install a chimney liner and to fix the damper for my fireplace after Bryan did an estimate and carefully explained what needed to be done as well as why. Roman and Mauricio were the two men who came to do the task. They were able to meet that challenge efficiently and carefully. Afterwards, I asked Brian to come to check on the gas for the fireplace. He let me know if I had any additional questions he would be happy to return to help. 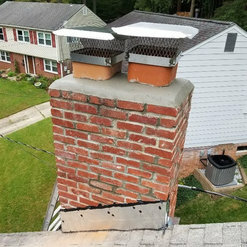 I highly recommend Bethesda Chimney for their friendly, efficient work and service. 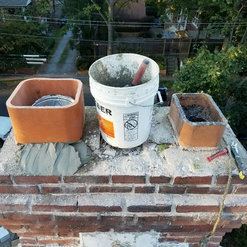 We engaged Bethesda Chimney in December 2017 to replace two chimney chase covers and reinforce the caulking etc to ensure no water leaks into the attic and ceiling. 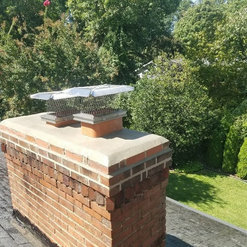 Bethesda Chimney's quotes were quite competitive and Brian and his team were very responsive and completed the work smoothly, professionally and to our satisfaction.. We have no hesitation in recommending them to others. I would highly recommend Bethesda Chimney. Scheduling the appointment was easy, they showed up on time, explained what they were doing and left everything clean. It was clear they knew what they were doing, the quality of the work was excellent and very professional! I will use them again.